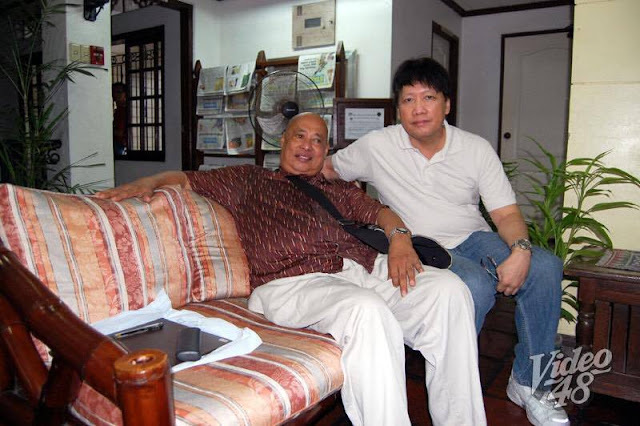 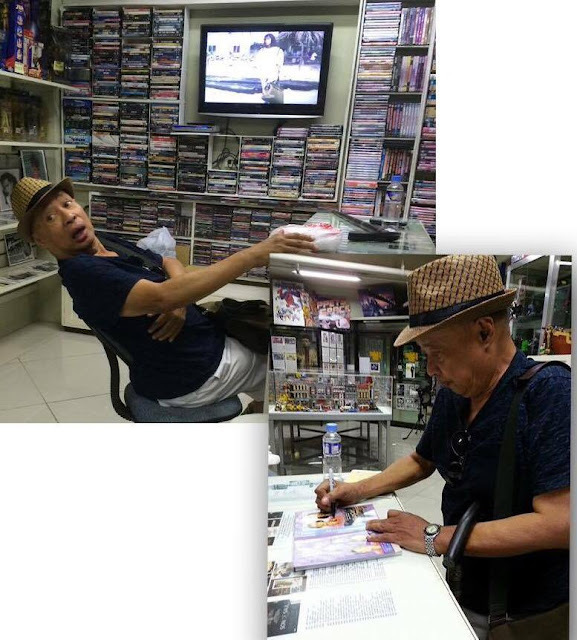 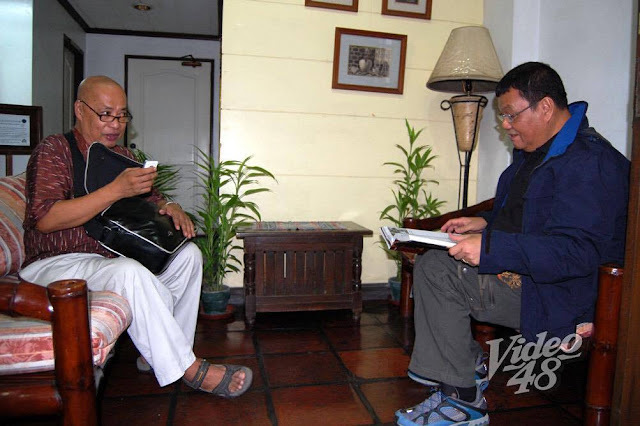 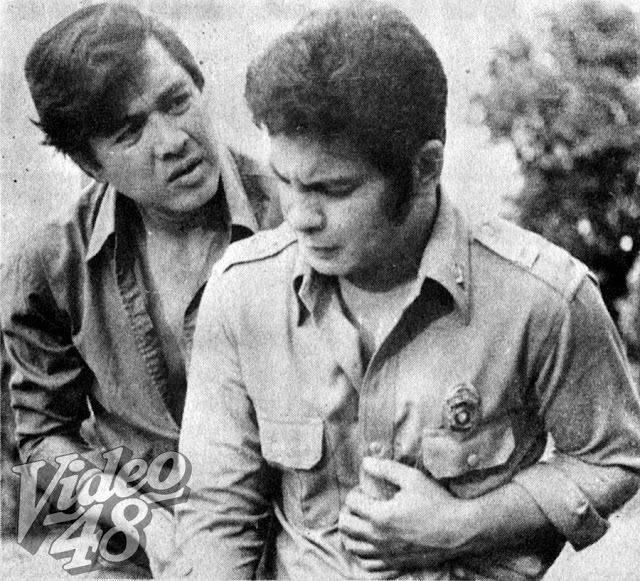 Story and Screenplay Ely (Kim) Ramos, Jr.
Story and Screenplay Nestor Torre, Jr.
Acclaimed Filipino director Gil Portes, known for “Miss X”, “Merika” and “Mulanay”, passed away on Wednesday night, May 24, in his home in Quezon City. 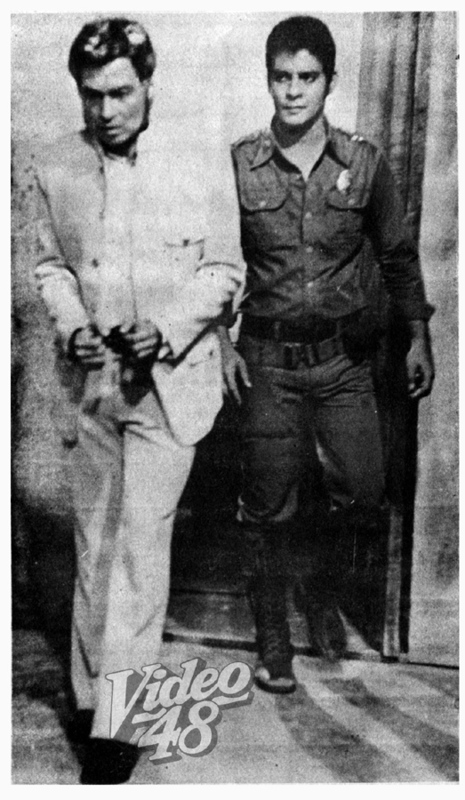 He was 71 years old. 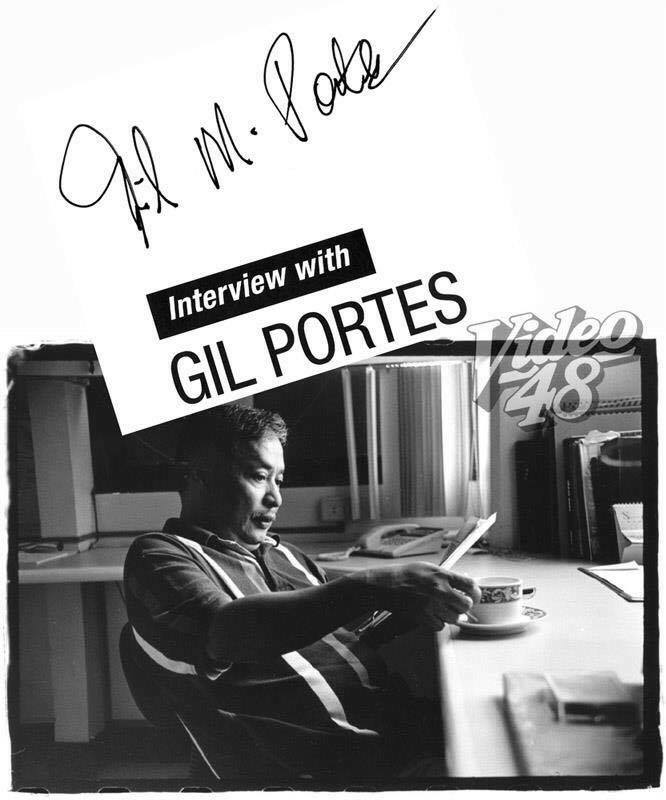 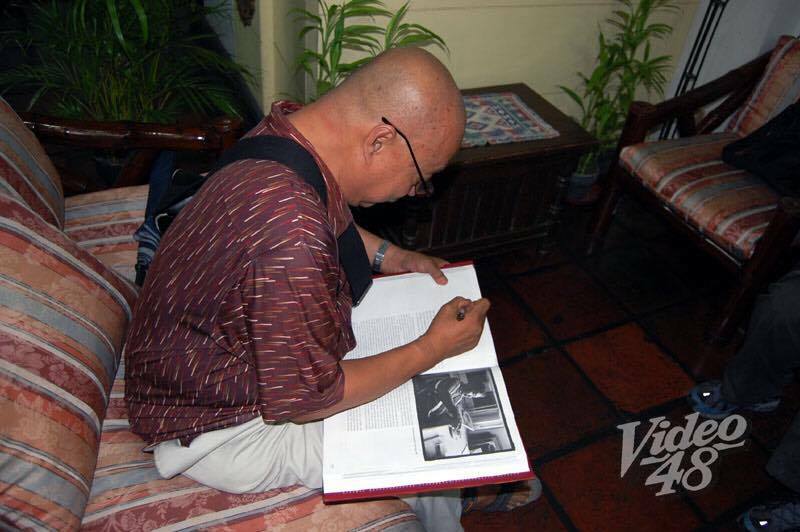 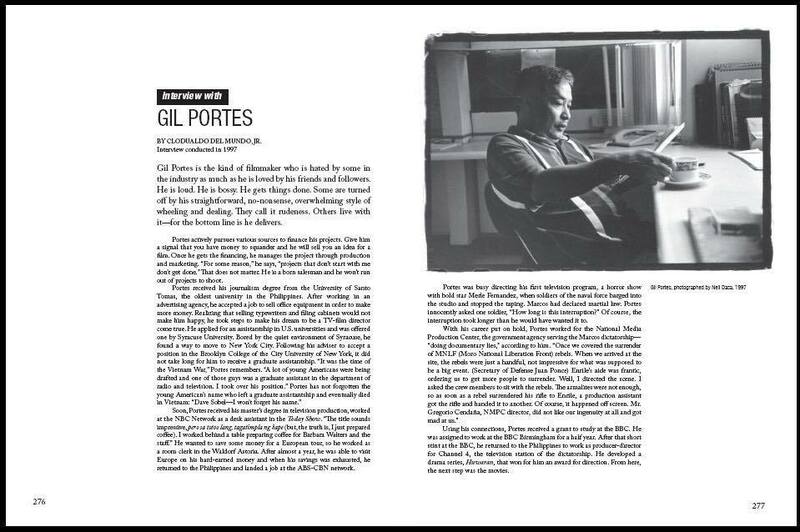 Considered the country's "original indie director," Portes directed several award-winning films, such as "Saranggola," "Gatas sa Dibdib ng Kaaway," and "Mga Munting Tinig," which were all submitted as official Philippine entries for best foreign language film in the US Academy Awards. 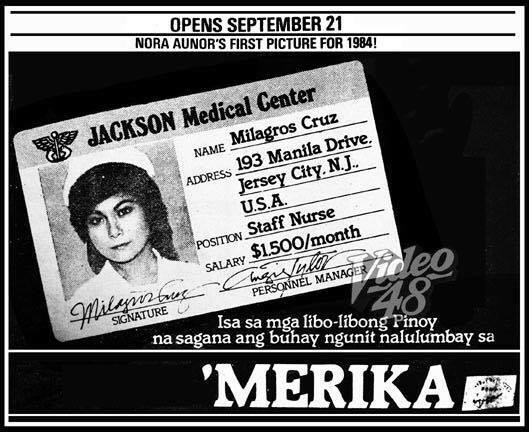 Portes also worked with some of the country's biggest stars including Dolphy in "Markova: Comfort Gay" and veteran actress Nora Aunor in "Merika". Portes graduated with a Journalism degree at University of Santo Tomas but his first job was in advertising. At 23, he joined ABS-CBN as a production assistant. 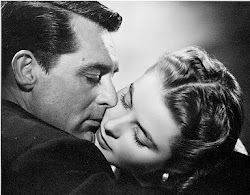 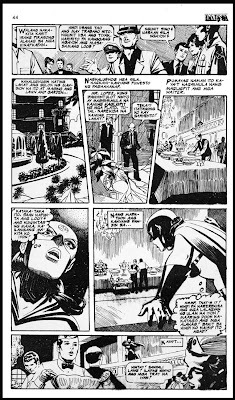 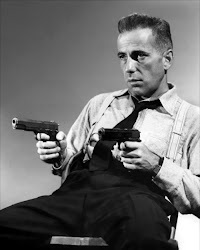 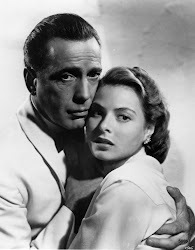 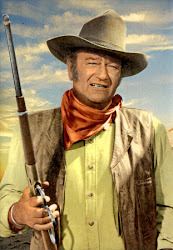 He later on received a scholarship grant at the City University of New York, where he studied television and film production. 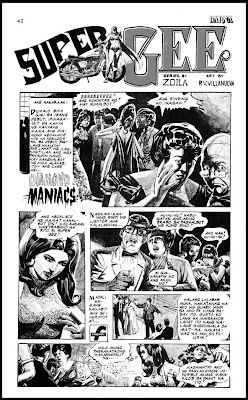 He made his directorial debut in 1976 with the film "Tiket Mama! 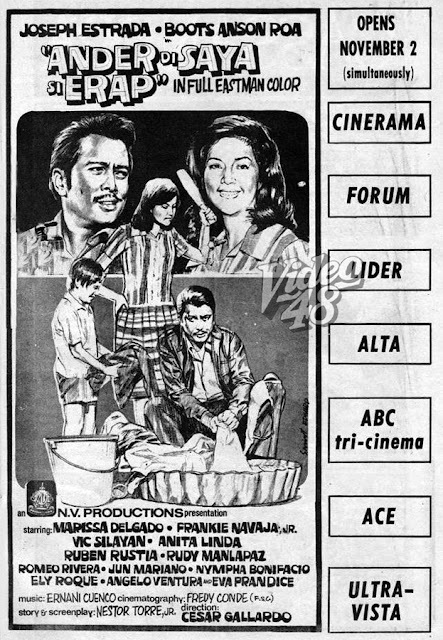 Tiket Ale! 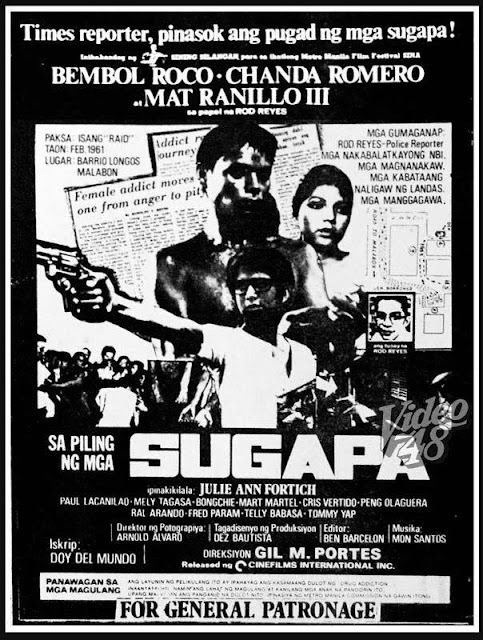 Sa Linggo ang Bola." 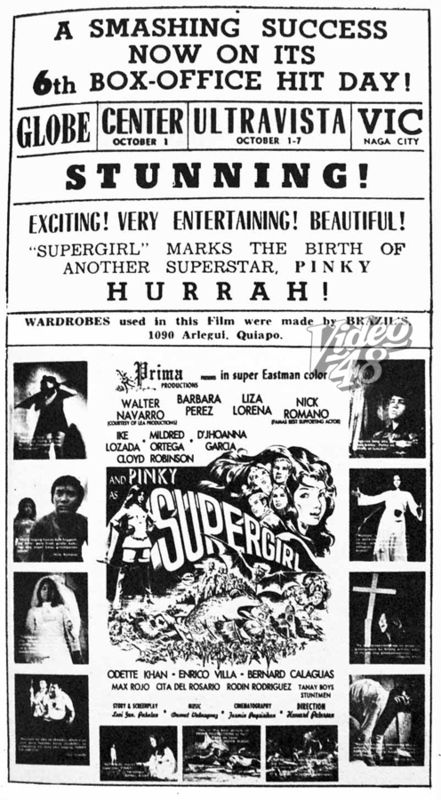 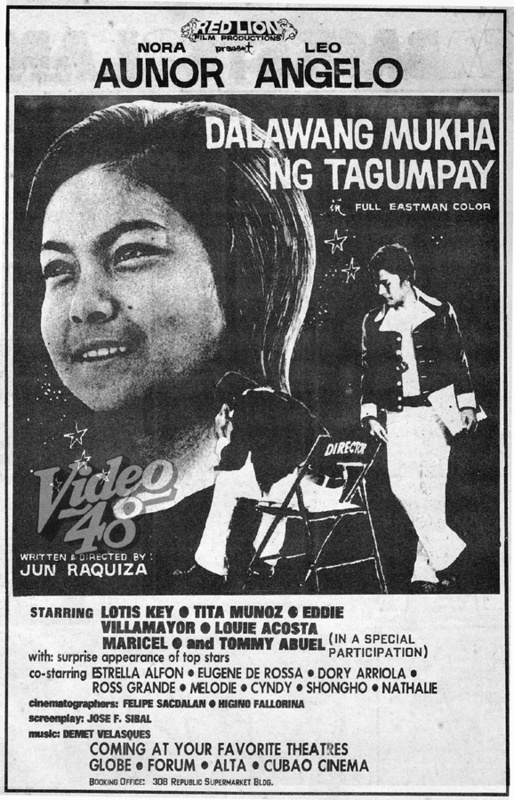 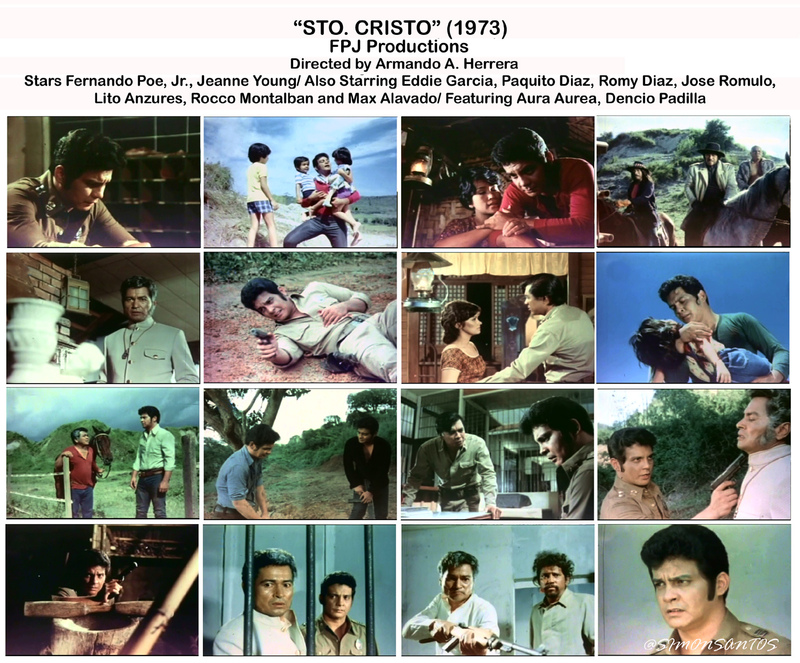 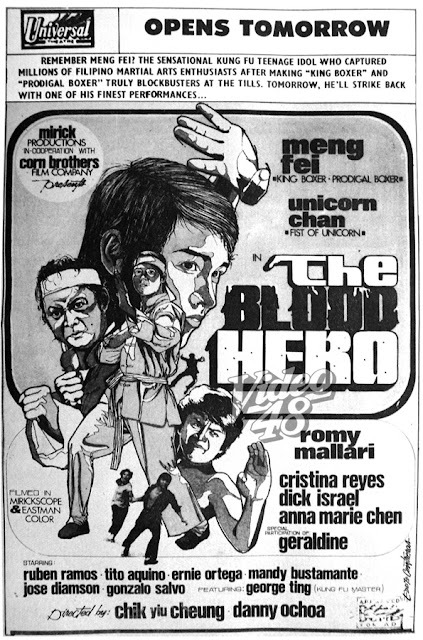 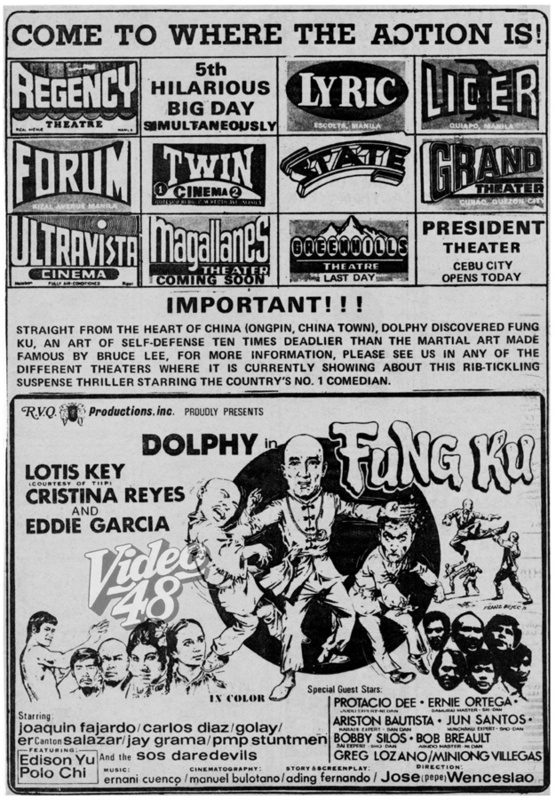 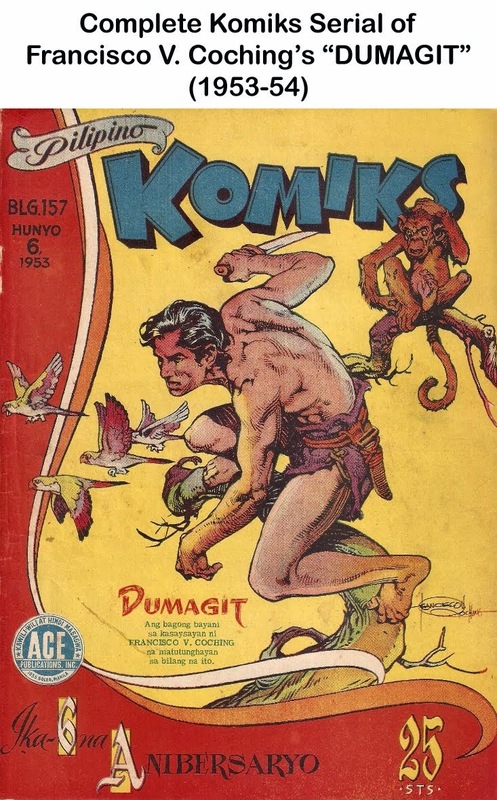 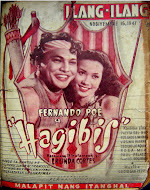 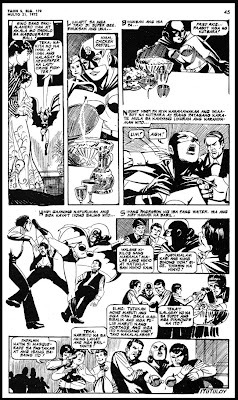 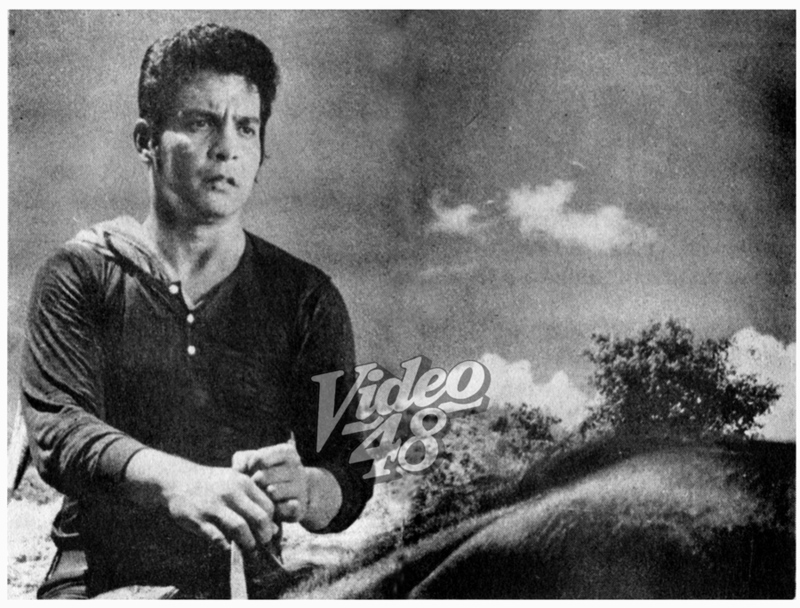 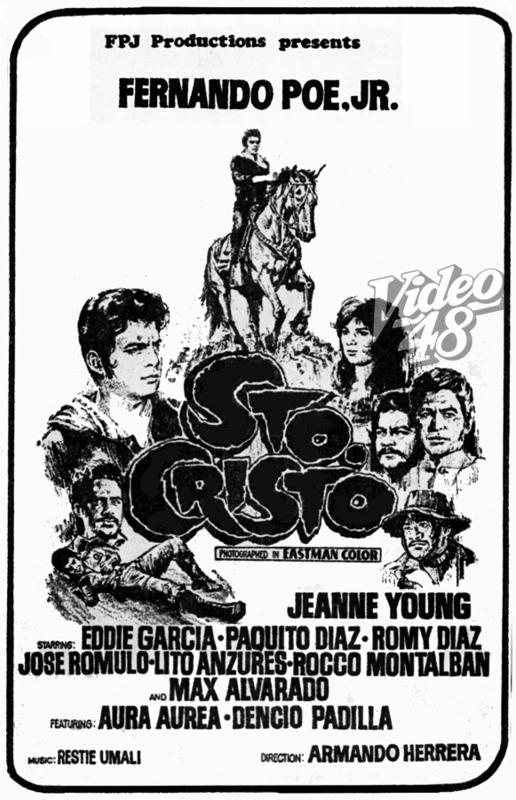 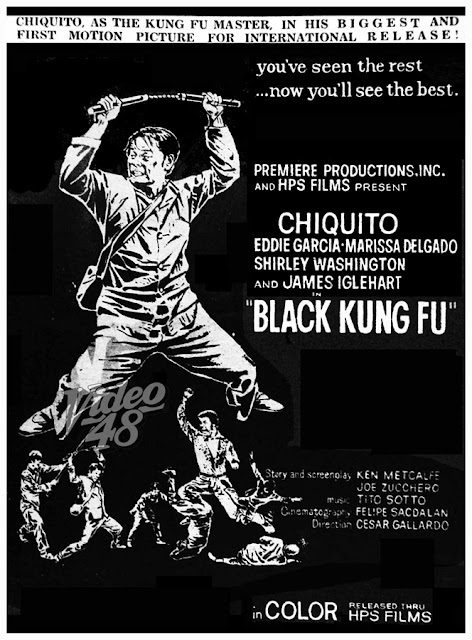 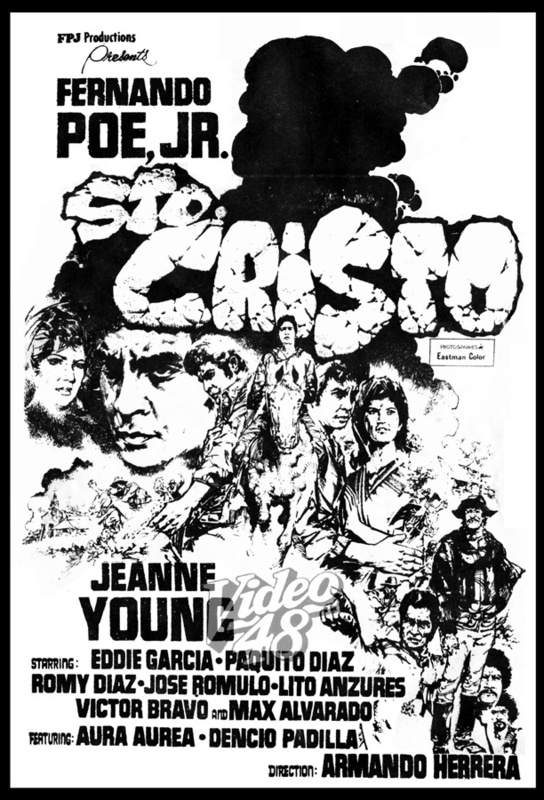 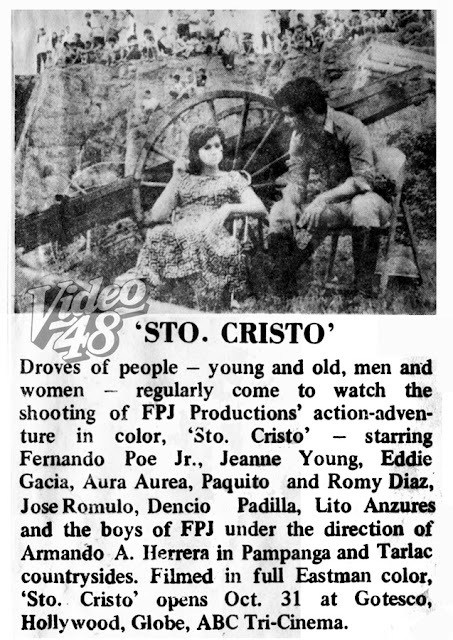 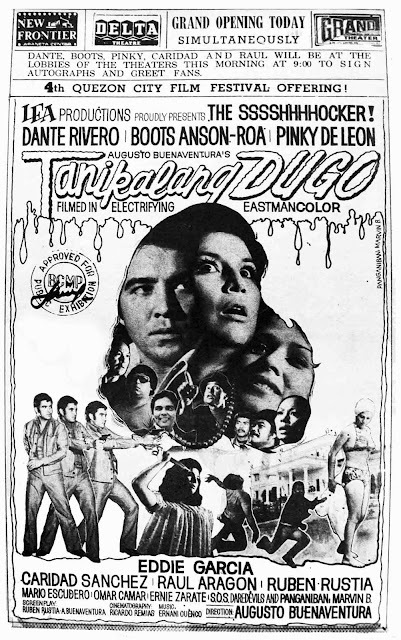 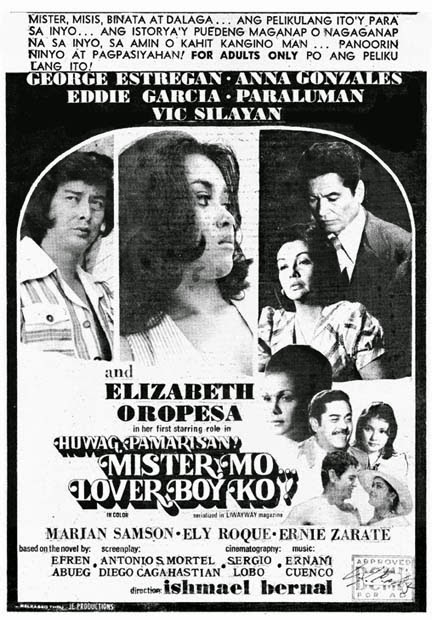 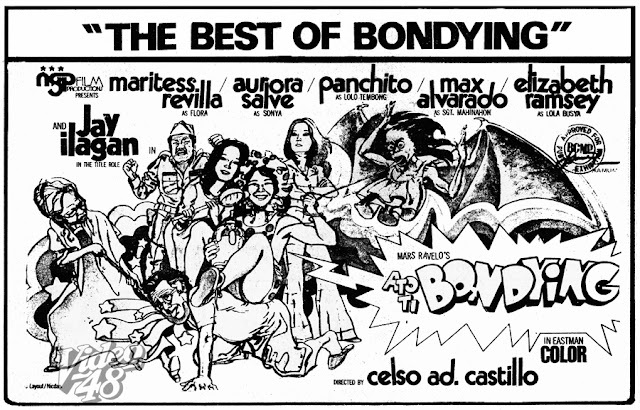 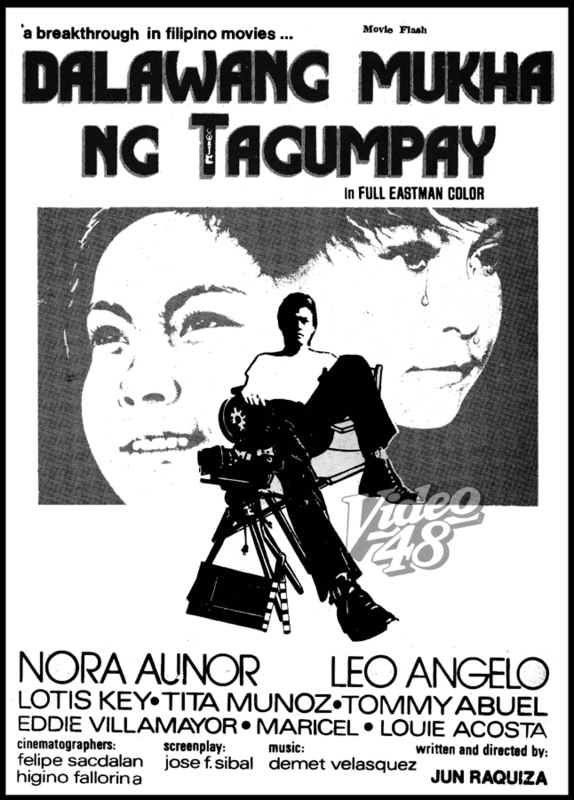 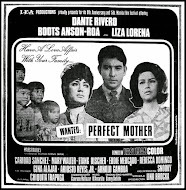 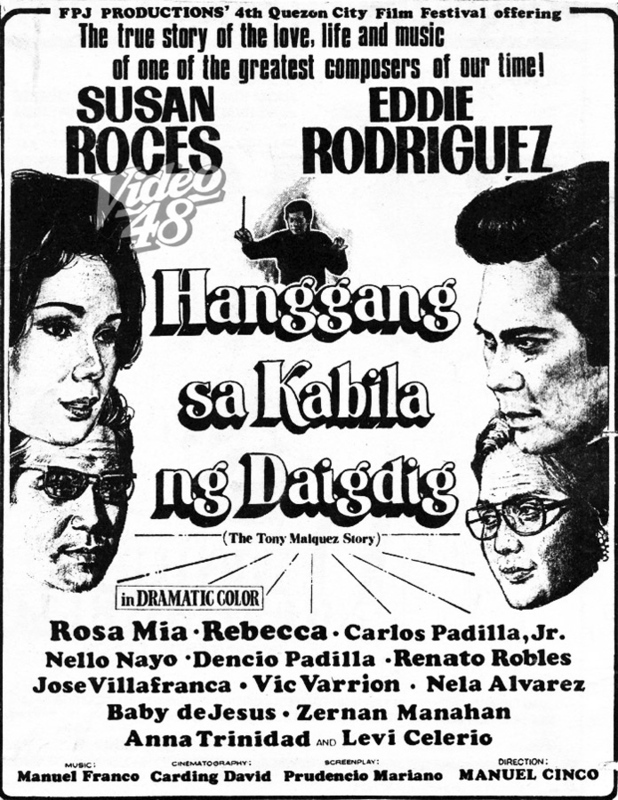 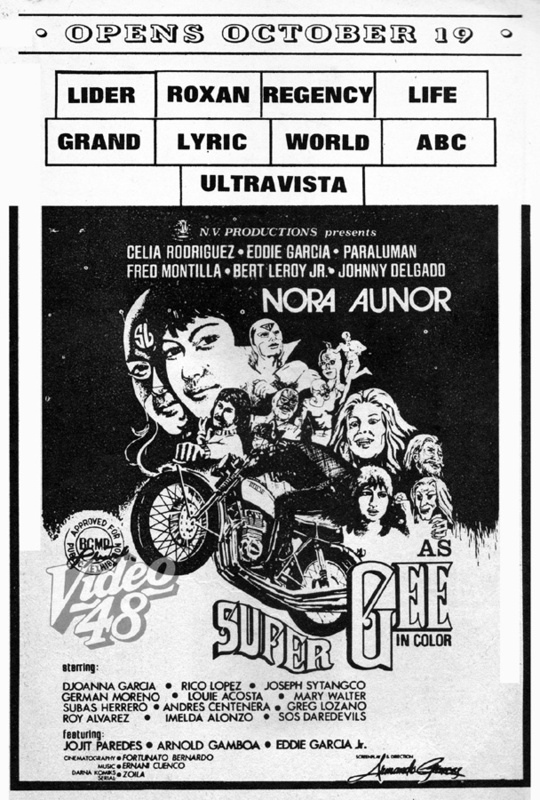 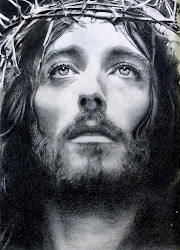 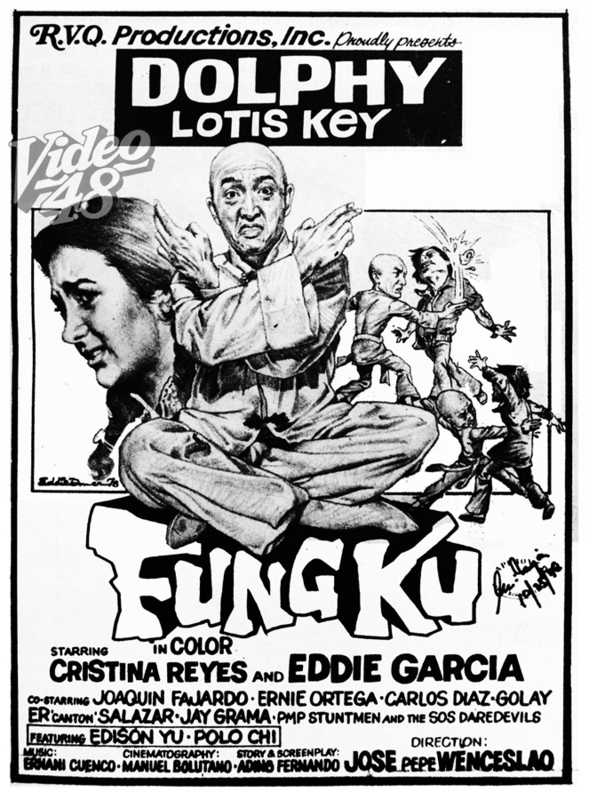 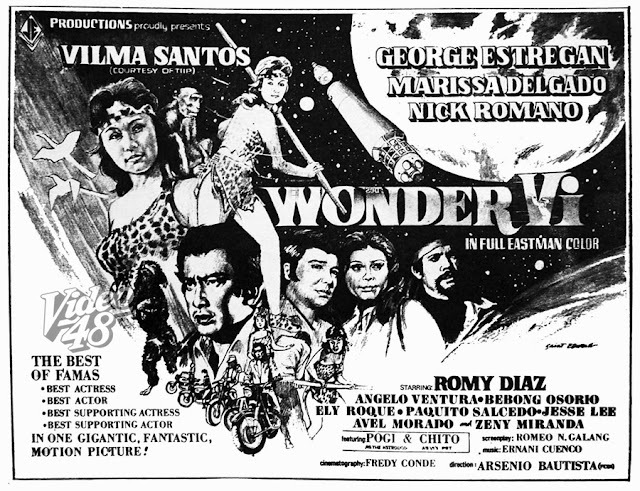 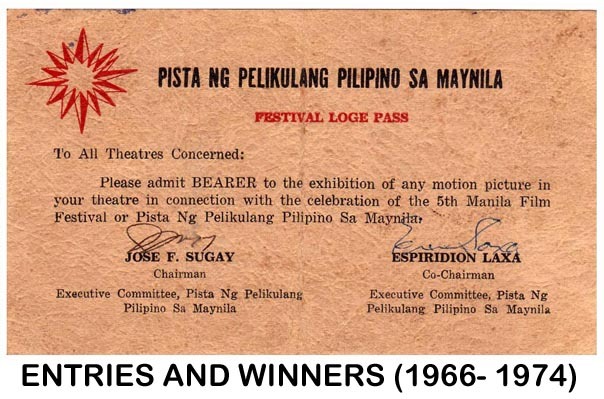 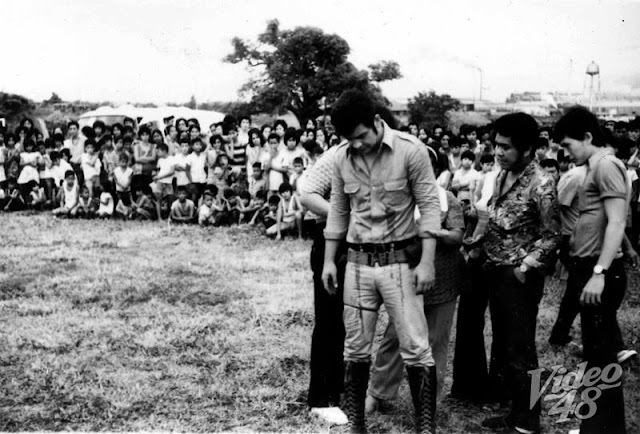 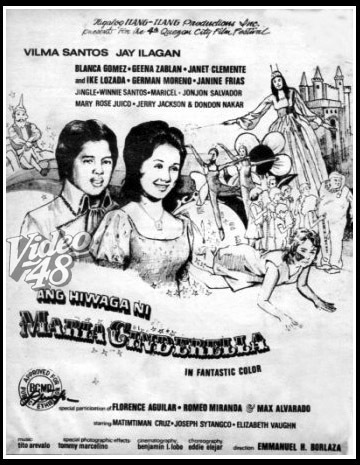 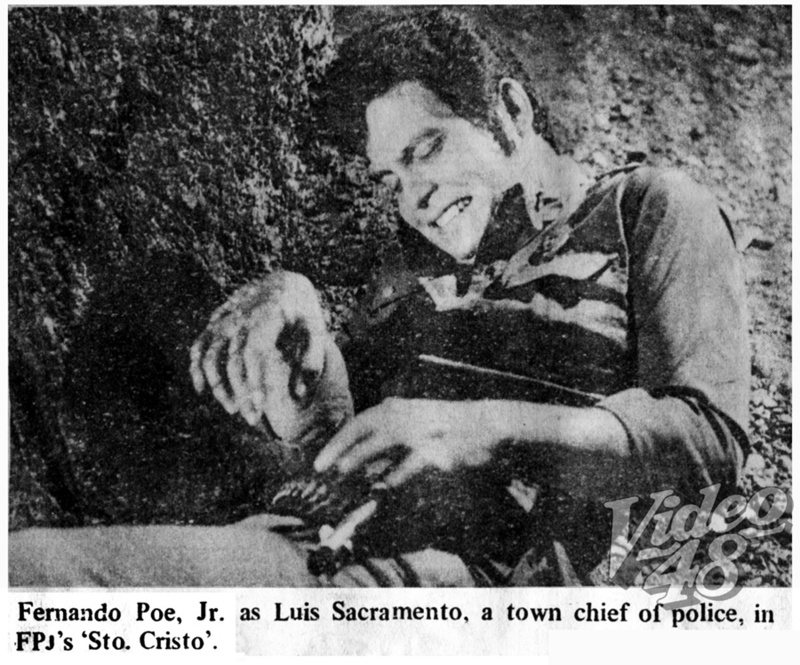 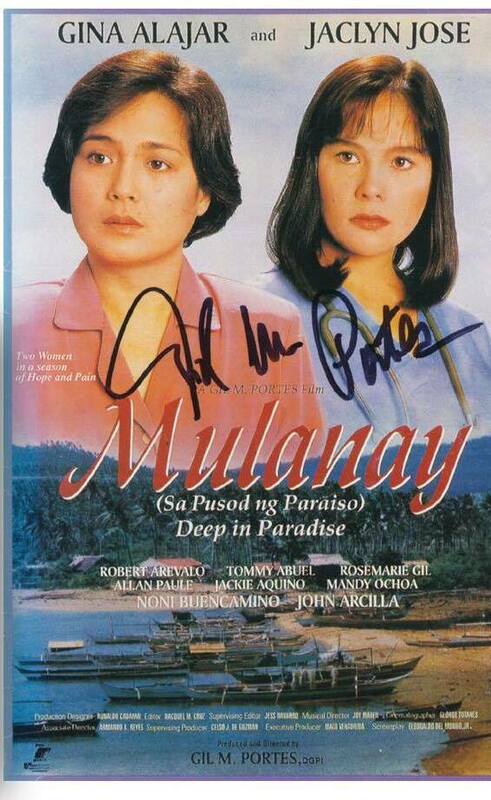 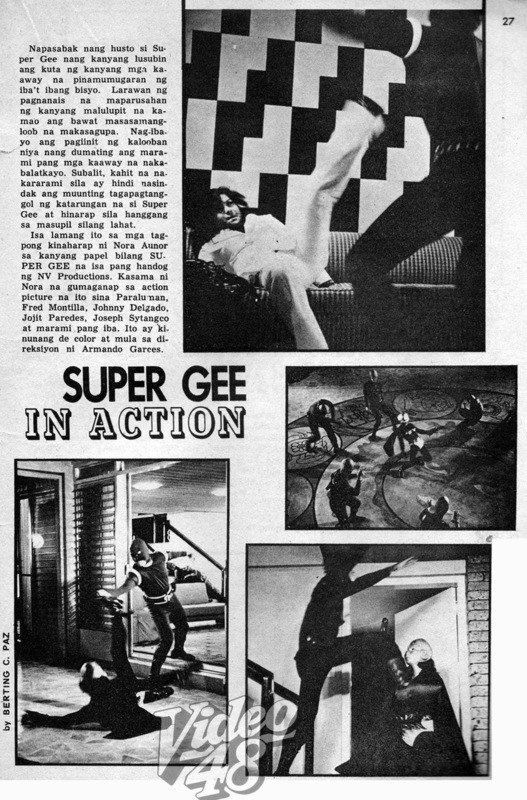 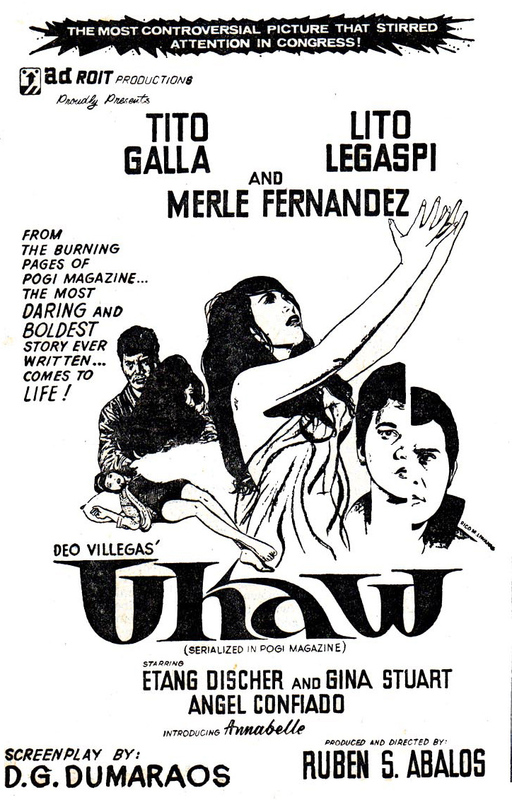 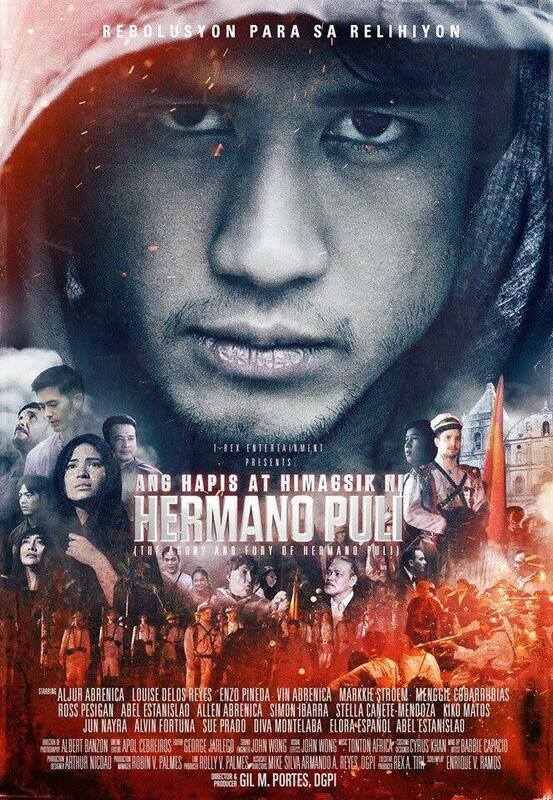 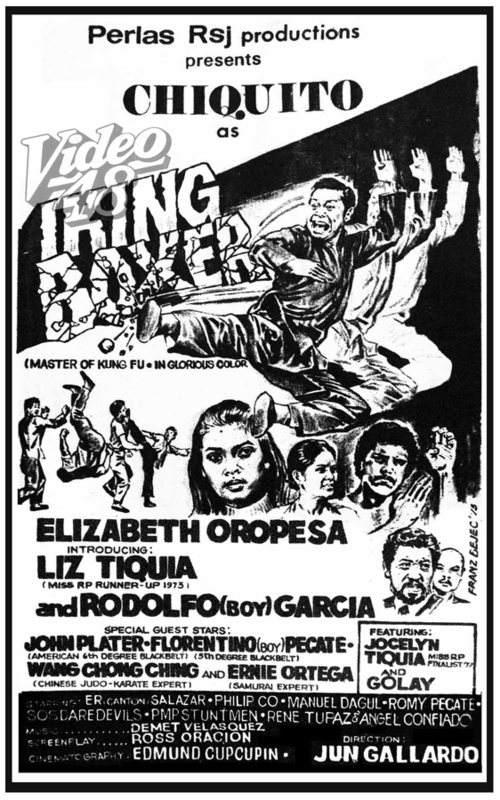 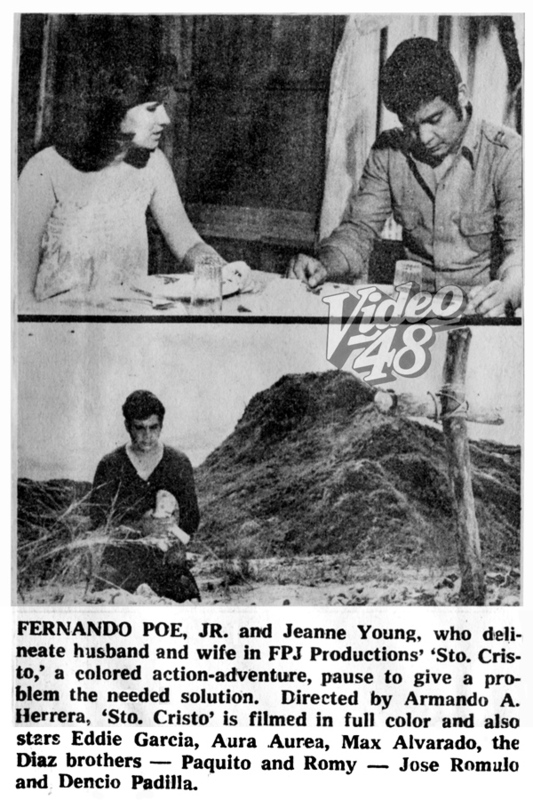 Cast Nora Aunor (in the title role), Celia Rodriguez, Eddie Garcia, Paraluman, Fred Montilla, Bert LeRoy, Jr., Johnny Delgado/ Also Starring Djoanna Garcia, Rico Lopez, Joseph Sytangco, German Moreno, Louie Acosta, Mary Walter, Subas Herrero, Andres Centenera, Greg Lozana, Roy Alvarez, Imelda Alonzo, SOS Daredevils/ Featuring Jojit Paredes, Arnold Gamboa, Eddie Garcia, Jr. 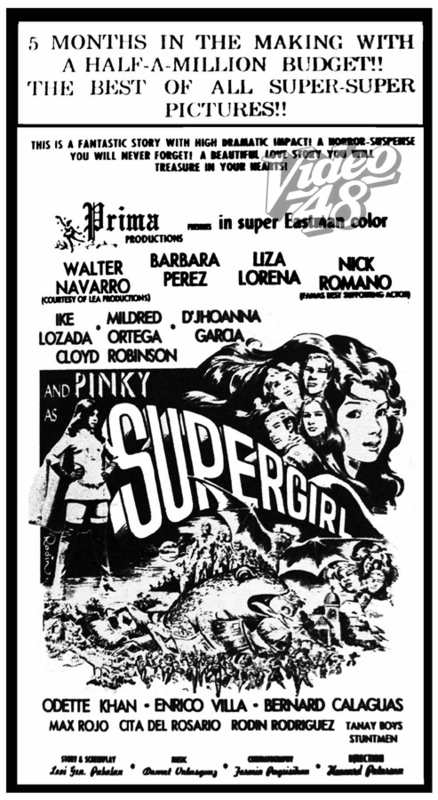 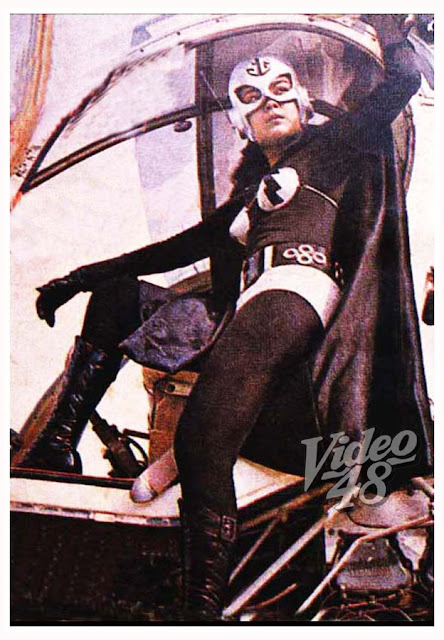 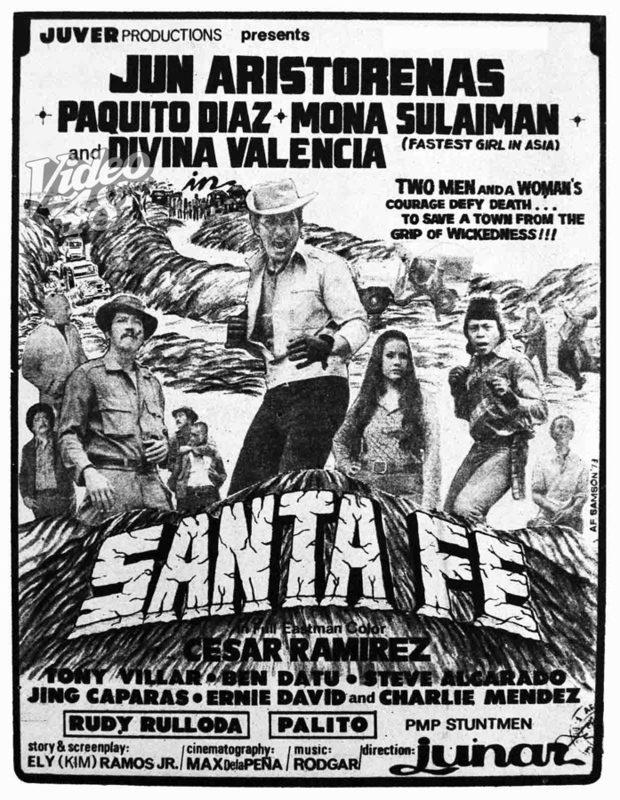 Cast Dante Rivero, Boota Anson-Roa, Pinky de Leon, Eddie Garcia, Caridad Sanchez, Raul Aragon, Ruben Rustia/ Also Starring Mario Escudero, Omar camar, Ernie Zarate, SOS Daredevils and Panganiban, Marvin B. "Hanggang sa Kabila ng Daigdig"